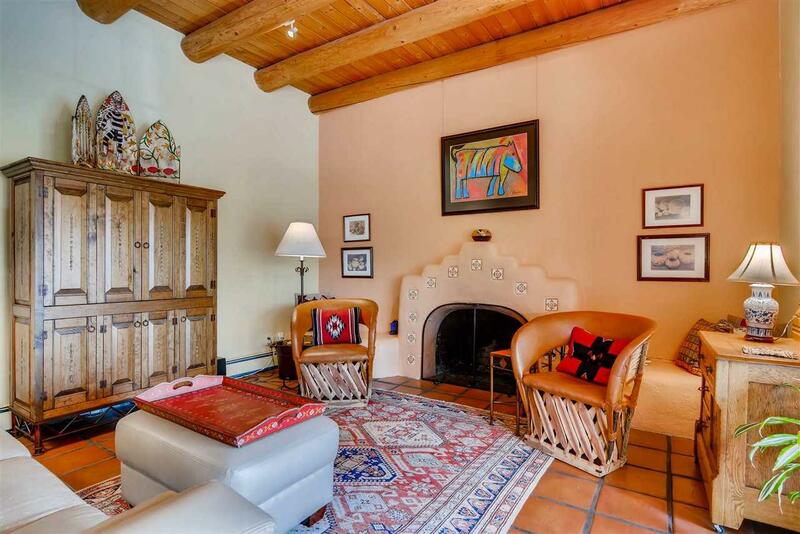 This charming classic Santa Fe condo is perfectly located for full or part time use or as a second home and/or investment property. 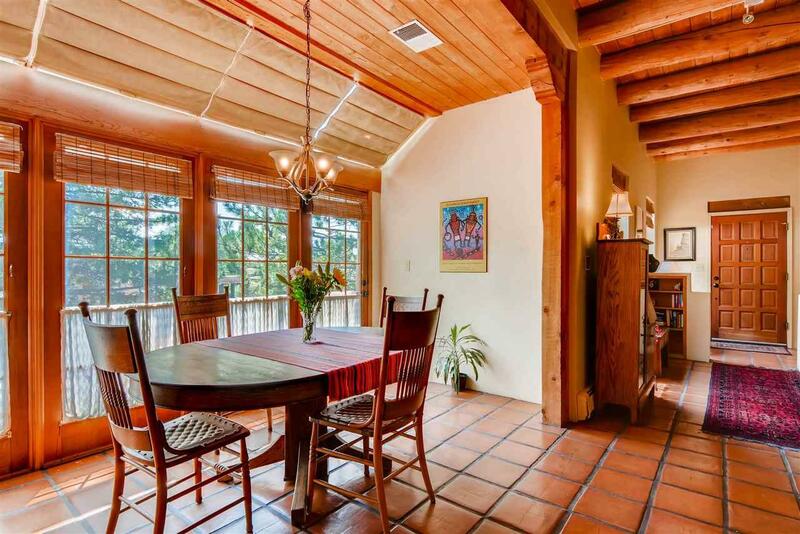 Walk to the Plaza, restaurants, and shopping, plus local festivals and events from a quiet, residential street. 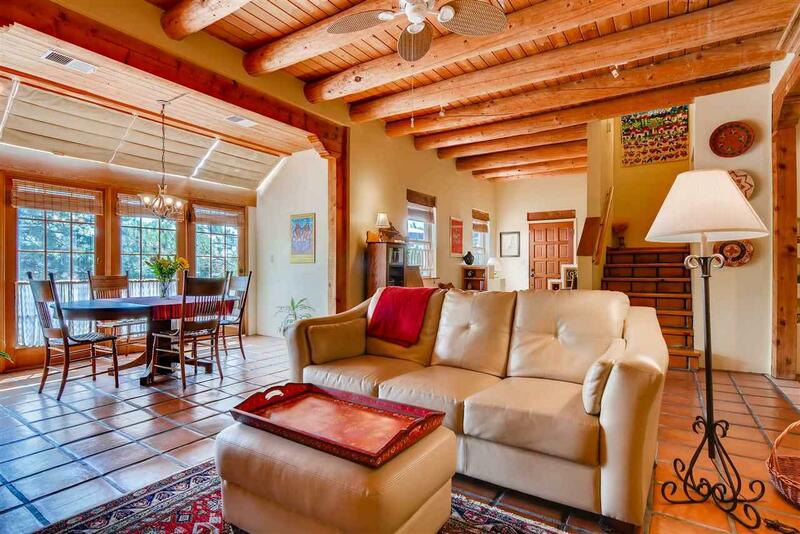 With an open and flowing 2 bedroom, 2 bath floor plan and abundant natural light plus all the beams and saltillo you expect in a Santa Fe casa, you will have ample living space, dining area, plus personal privacy. One bedroom and bath are located on the main floor and the spacious master bedroom suite with roof deck occupies the entire 2nd level. Dedicated off-street parking and gorgeous landscaping add to the quiet enjoyment of this exceptional property. Most utilities and maintenance are covered by the condo association fee. 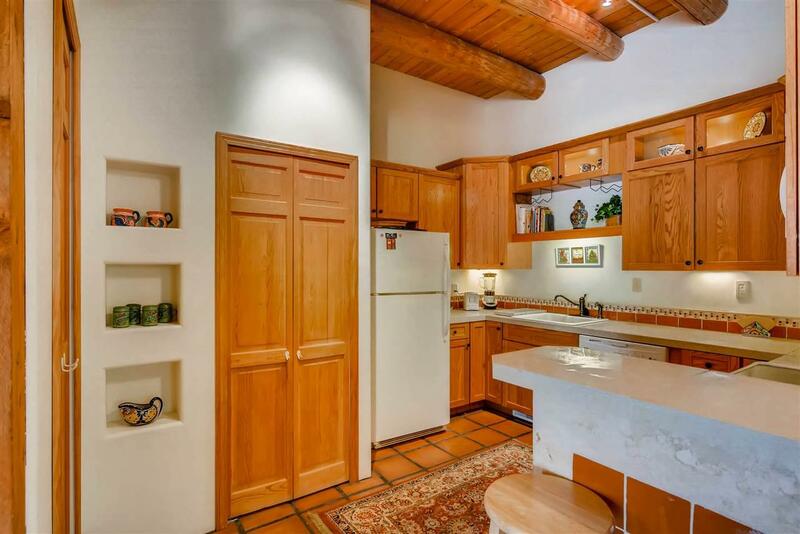 This meticulously maintained unit has been a popular short term rental and second home. Call for your private showing. *Seller may opt to do a 1031 exchange with no affect on buyer. Listing provided courtesy of Coleen Dearing of Barker Realty, Llc. © 2019 Santa Fe Association of REALTORS®, Inc. MLS. All Rights Reserved.